Most modern astrologers and students of Astrology read up the basic bullet points on the Part of Fortune check out its placement shrug their shoulders and then leave it, as if it was nothing more than a bit of garnish on their otherwise juicy main course. Of course this is a generalisation, but going on the general observation, it is noteworthy that not everyone understands or even cares for the Part of Fortune. Fortuna is calculated by this little piece of arithmetic: Ascendant + Moon – Sun for daytime charts and; Ascendant + Sun -Moon for Night time charts. Most programs calculate it automatically anyway. So if it is so easy to find and know, why is it so neglected? The answer perhaps is that it has no sign association, rulership, no quality, element or nature, primarily because it is not a physical body. But the actual effects of Fortuna are real despite this. Fortuna is in fact a Benific. Like Venus and Jupiter Fortuna is potentially where a pot of gold is hidden beneath the rainbow. Obviously pots of gold may be found literally if Fortune is in the 2nd house or 8th house. But the strongly positive nature of this lucky spot is similar to the point on a treasure map which is marked with an X. The idea of this magic and mystery is that in order to find that gold the native must at least have a little belief in the map and to follow it, just like Jupiter. 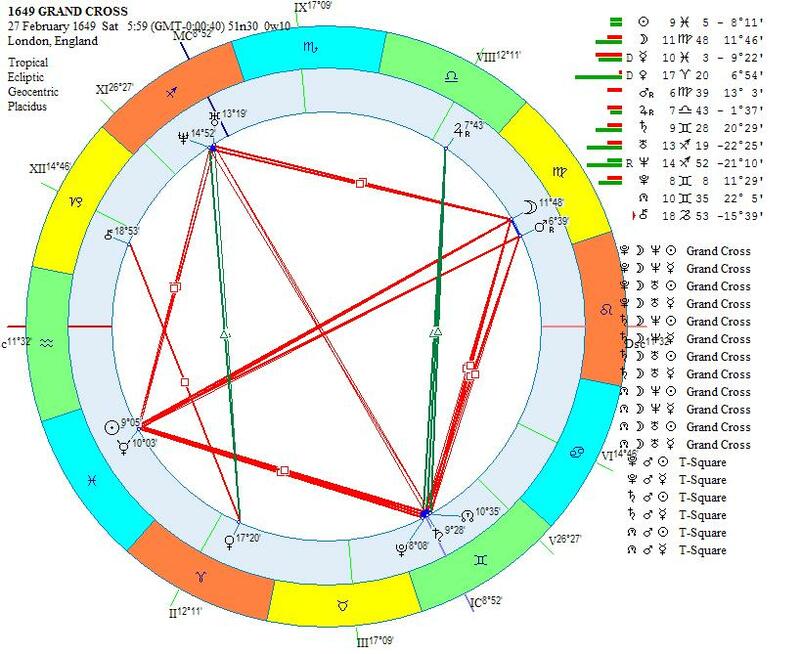 For metaphorically Fortune is the point in the chart where the Sun, Moon and the Ascendant meet together and draw a mysterious yet absolutely compulsive “X” to mark the spot. 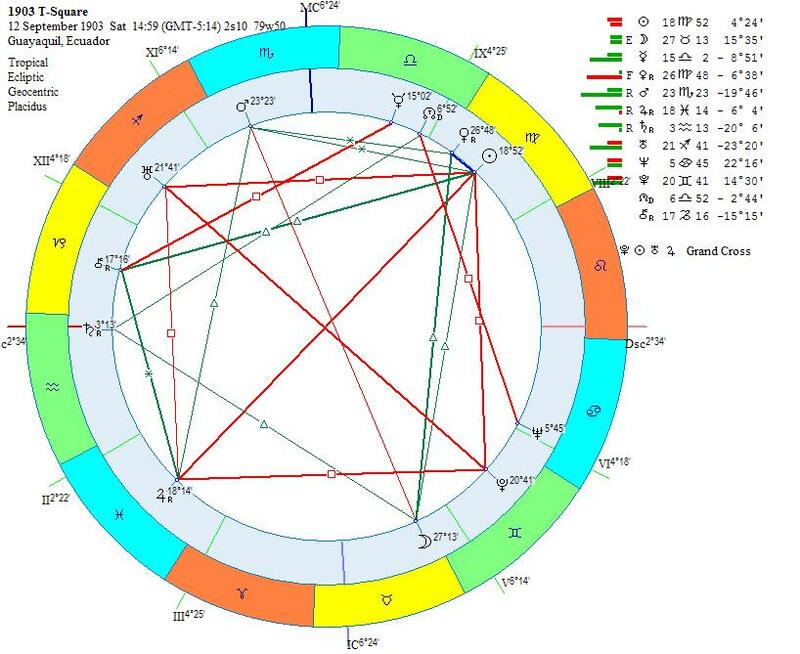 The truth is that the Part of Fortune is as old as Astrology and has been in use since the ancients began calculating the Ascendant in charts. In delineating the 2nd house and the “riches” or “goods of fortune”, Lilly writes a checklist with the 2nd cusp at the top, followed by its lord followed by the Part of Fortune and its lord, followed by Jupiter, followed by planets “casually placed in the 2nd”. Fortuna actually has no association with the second house any more so than with any other house. But I find it enlightening that Lilly´s checklist for wealth places the Part over and above the importance of both Jupiter and other planets “casually placed in the second house”. 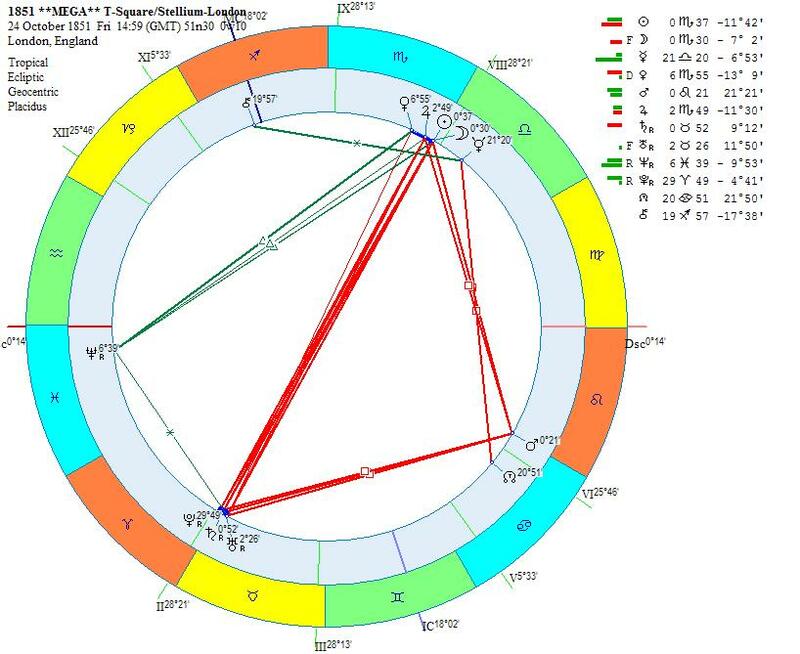 This is not a horary chart that Lilly was examining but a chart of “nativity”. Fortune indeed in this respect seems to hold an even greater repute for being a benific and for bestowing that mystical pot of gold than Jupiter which is so obviously the “greater benific” and unmatched for greatness. Lilly is adamant about the Part of Fortune in relation to material wealth and to worldly success. And all of this still holds true, it is unchanged since the time of Ptolemy, the only thing that has changed really is the world view and what is considered as true fortune or wealth, since we live in an age in which spiritual wealth is acceptable, fortune may in fact bestow its wealth in hidden form just as well. But still, some things which have also changed to some degree is the malevolence associated with the 8th and 12th houses, so that Fortune in these houses may not be lost as such. 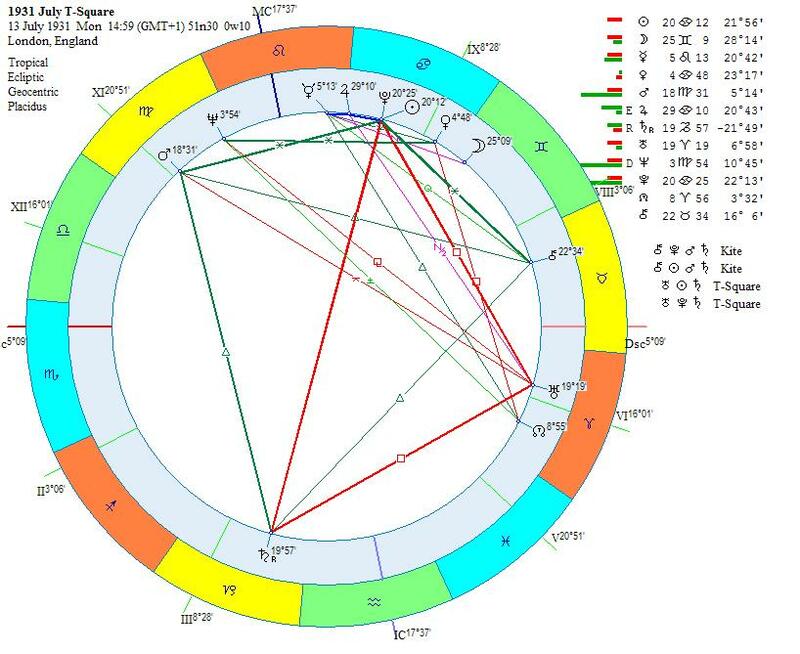 Bill Gates´s natal chart has 2nd ruler Sun placed in Scorpio in the 4th house. 4th house is obviously a positive and strong angular place for the 2nd house ruler, however, Gates did not inherit his wealth from his father, which would be the nature of a 4th house Scorpio Sun. The outstanding planets which are “casually placed in the 2nd” are obviously Jupiter and Pluto, but here again, these two planets are actually rulers of both the 5th, 6th and 9th houses. If we use Lilly´s guide though Fortuna is found in the 8th house in Aquarius, who dispositor Uranus is first house conjunct Ascendant, and strongly aspected by Sun in a Square. Now it would be possible to ignore this placement, but it is extremely fitting that someone whose wealth is more or less based on a corporation (8th house) selling software (ruled by Aquarius) should have his “fortune” borne out of such a placement. 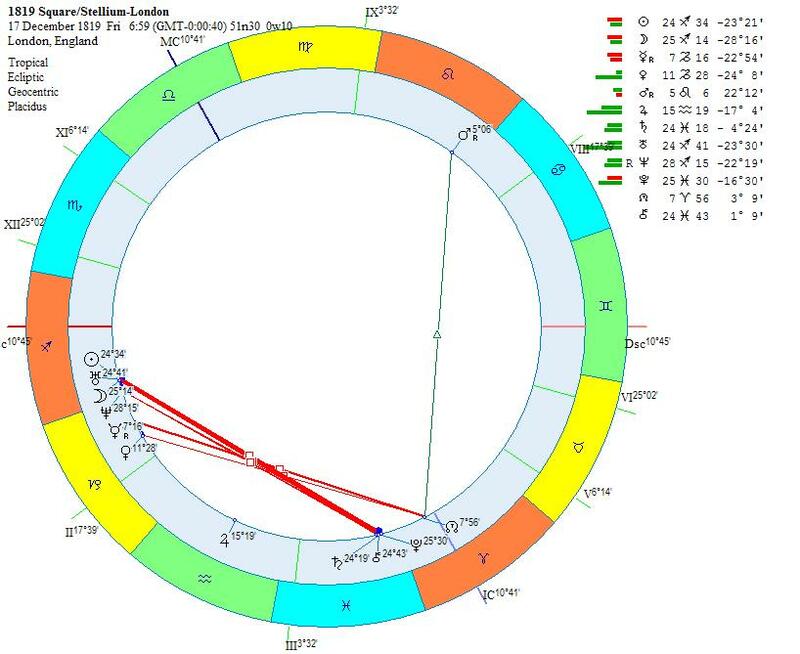 It should be noted that Fortune is in fact in a close T-Square with both its traditional dispositor Saturn and with Jupiter and Pluto in the second. It is not there for no reason. 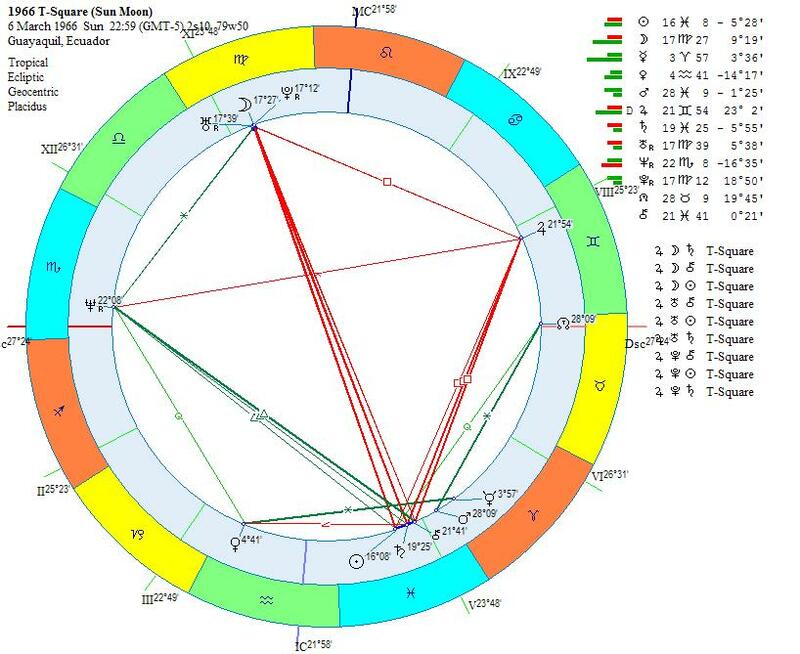 Another brilliant example is Albert Einstein who had the conjunction with both an Aries Mercury and Saturn. His mind provided him his eventual fame and fortune. 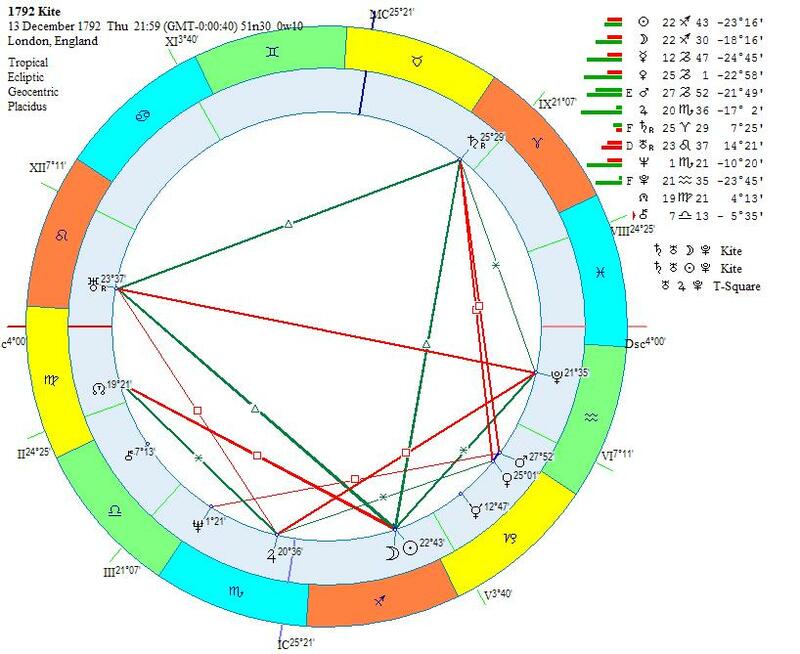 This is perhaps a stark example of Fortune working on the mutual reception with Mars and Saturn by domicile between the 8th cusp and the 10th house. Mars and Saturn both having rulership of physical matter and of movement Fortuna had worked magic into that mercury induced mental and intellectual achievement. For Einstein Jupiter was not the most dignified planet by far, being firstly peregrine, secondly cadent and thirdly in hard aspect with Pluto and Uranus, though this is not to say that originality did not spark from this placement, nor an understanding of the universe. Venus the other benific is equally detrimented and poorly aspected. So the Part of Fortune plays its unbelievable part. The Part of Fortune is a hugely neglected placement in the search for the benefits which are possible to be found in the natal chart and elsewhere. It appears in the light of traditional analysis to be more important than Jupiter in terms of the “riches” and “goods of fortune” which don´t necessarily mean bank account, as in the case of Albert Einstein. Though as in the case of Bill Gates it obviously has some influence. So in the light of this, Fortuna when disposited well, when supported by Sun or Moon, and when searched for, will reveal to its quester all the luck and spectacular fame and fortune that Jupiter the primarily spiritual planet, and Venus the traditional love planet left out of the bargain. 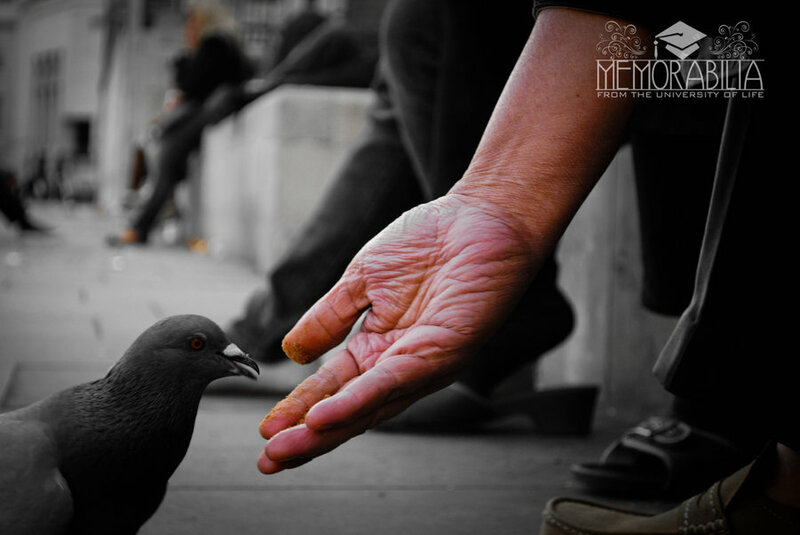 The fortune that is not love and the fortune that is not God, is to be found here.